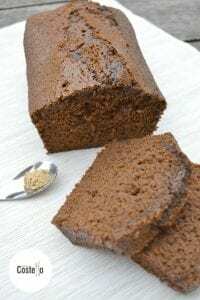 One of our firm favourite bakes in this house (in fact, I’m making my 2nd of the week later on today) Jamaican Ginger Cake. Yes, we do still eat the factory made variety (They last about 10 minutes in this house!) but nothing beats homemade. 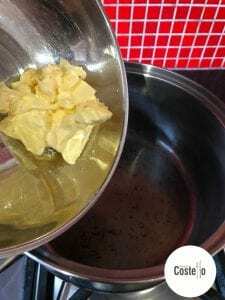 This is a great recipe for when you are running short of eggs as it only uses 1. Over the years I’ve mixed and matched with the ingredients in this – If you are running short of treacle, bung a bit more syrup in. 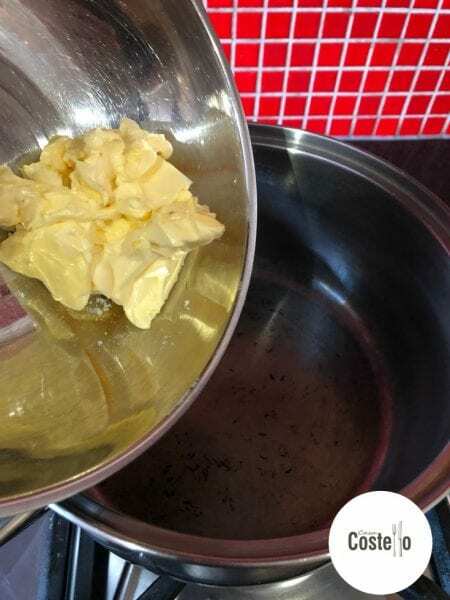 It also works if you don’t have any stem ginger (I have forgotten to include it on several occasions) but it does make it wonderfully sticky. There’s various theories on this. Some people believe that a Jamaican Ginger Cake should have a splash (or more) of rum. Some other believe it is the addition of copious amounts of dark treacle that give that rich flavour, dark colour and sticky texture. I tend to think it is the texture that is close and dense but not stodgy that remind us of Jamaican Ginger Cake. If you know of any other theories, please feel free to add! 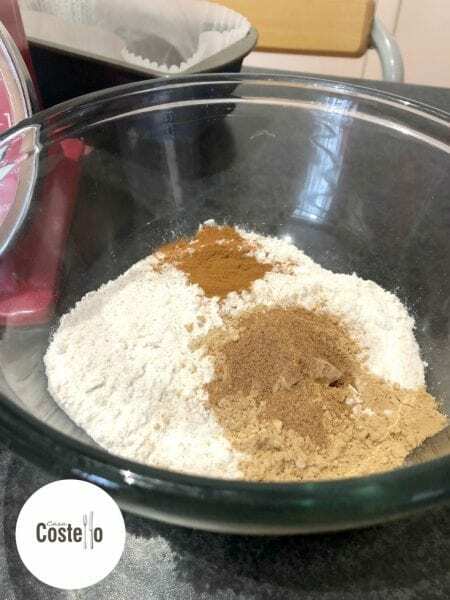 Meanwhile, in a large bowl add the flour, bicarb and dried spices. Mix together. Add the wet mixture to the flour and mix until comes together. 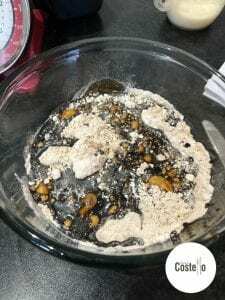 Should be a very wet mixture when poured into the tin. Bake in the oven for 50-60 minutes. 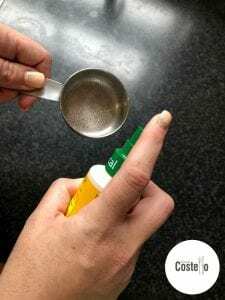 You may need to pop a tin foil lid over around half way through. 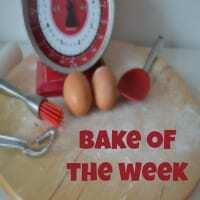 Remove from the oven - A skewer should be clean when the middle of the cake is tested. Eat as soon as cool enough to cut - Will firm up slightly so best to wait at least a couple of hours. 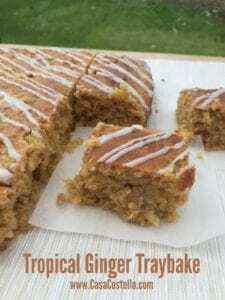 Tropical Ginger Traybake – A lighter ginger bake. Great for serving at summer parties. 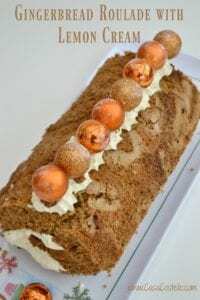 Gingerbread Roulade with Lemon Cream – Oh wow, this is one for special occasion but is actually super quick and easy to make. 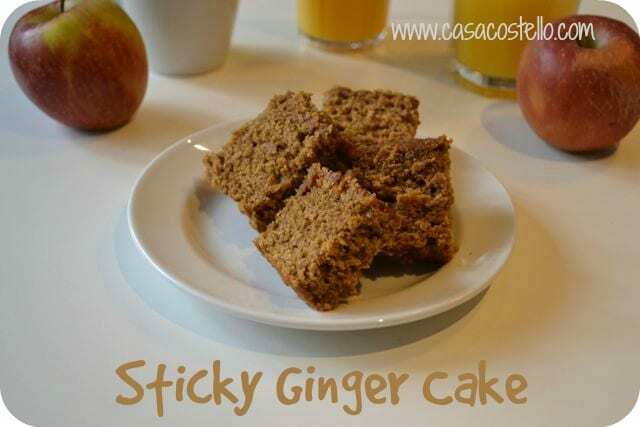 Sticky Gingercake – We make this when we are out travelling. Oaty and tasty. Family Ginger Traybake – Exactly what it says, suitable for all the family. Will disappear quickly so make 2! Jenny from Mummy Mishaps shared a great birthday Celebration Cake using new pink Kit Kats. My kids are now addicted to these! 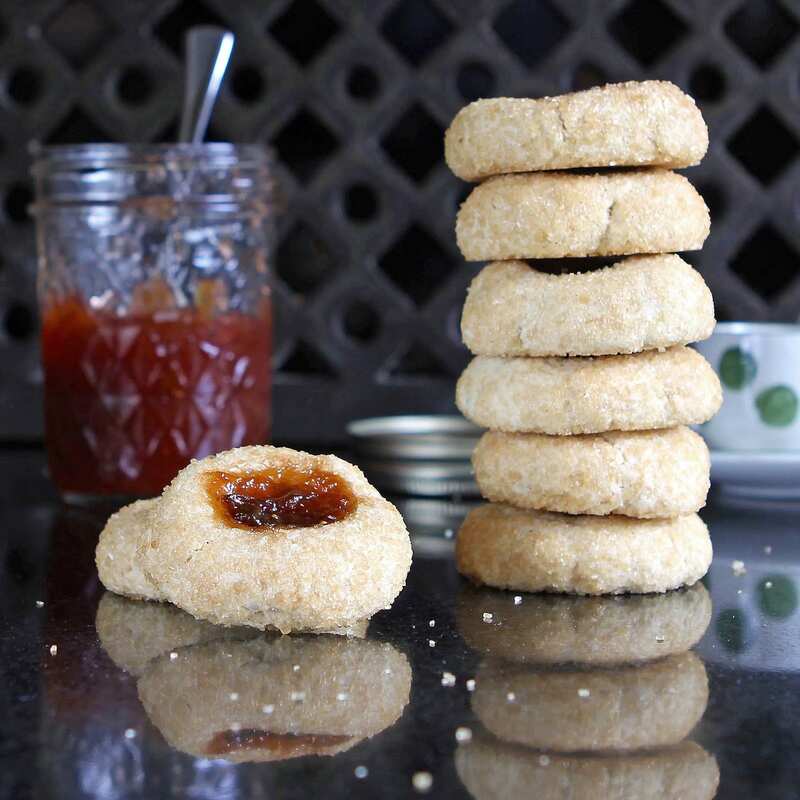 Thumbprint Cookies take me right back to my childhood and these from the Gluten Free Alchemist are so cute. 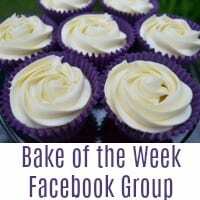 Where do we share #BakeoftheWeek entries? 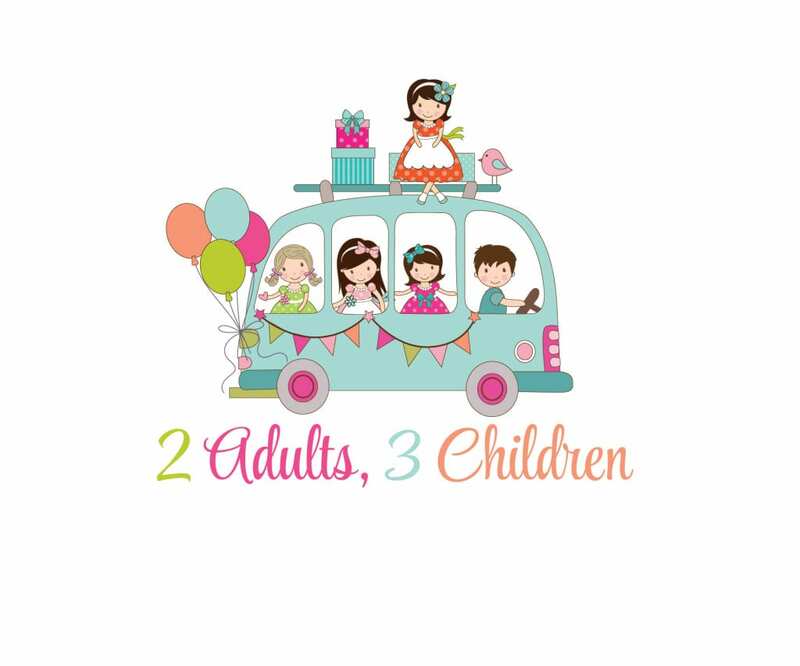 We are occasionally sharing on Mix & Facebook too as well. What fabulous Ginger recipes on your blog. 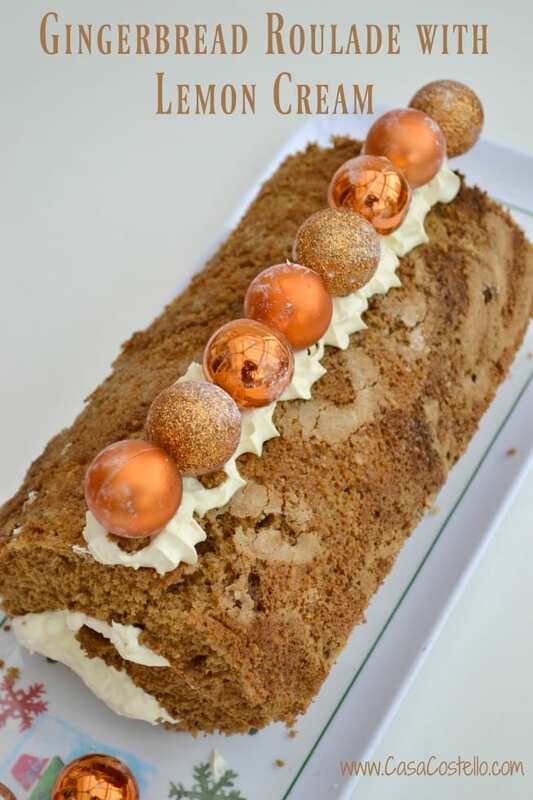 The roulade sounds incredible!! 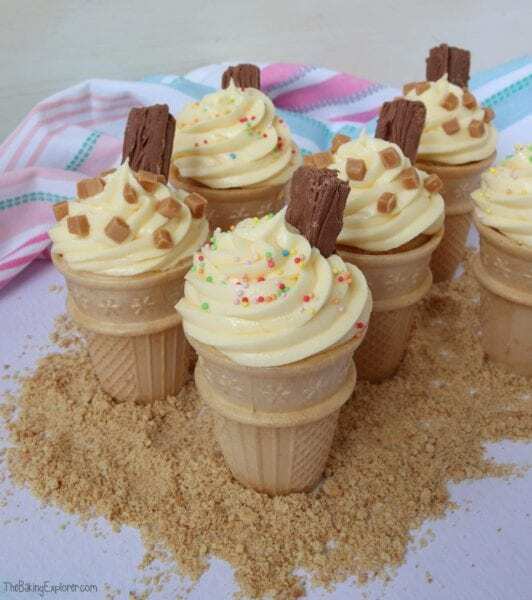 Such clever recipes even if everyone was mostly on the beach last week. Thanks for hosting ladies. 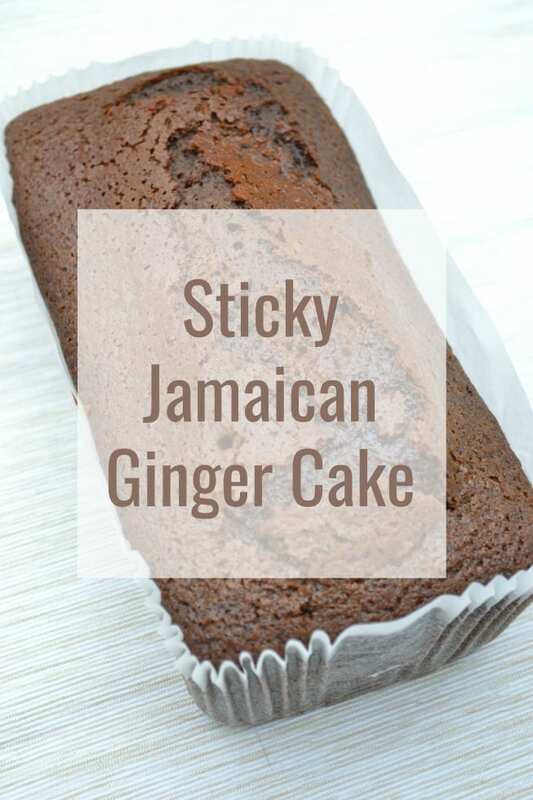 Oh I love Jamaican Ginger Cake and this looks so sticky and delicious! 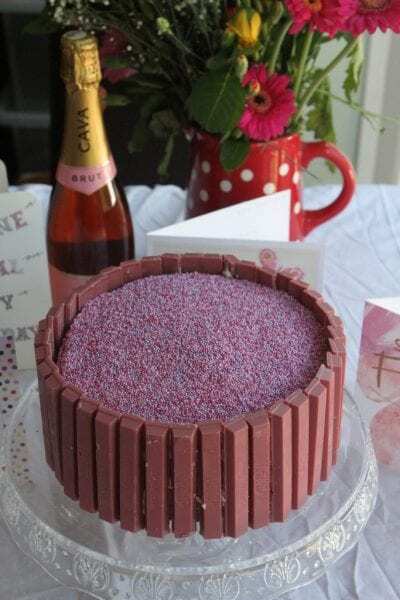 Hi, this cake looks delicious – eggs aren’t listed in the ingredients – how many should I use, please? 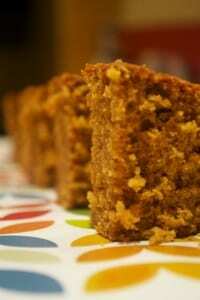 Thanks a million for that – I plan to bake your yummy ginger cake tomorrow!